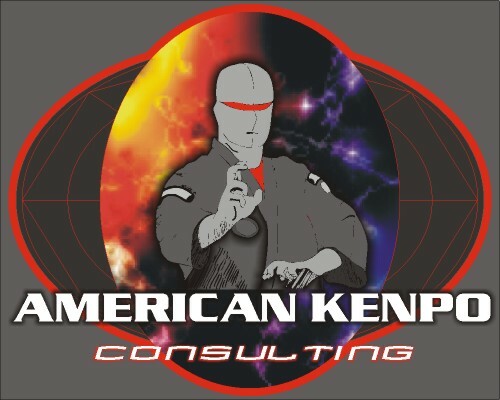 American Kenpo Consulting teaches Self Defense tactics and strategies. We do this in part by employing the Theories, Principles, Concepts and Case Studies of Motion found in the art of American Kenpo and through the "Guided Discovery" method developed by Mr. Tom Sotis creator of the AMOK curriculum. Our courses and lessons are developed to remind the individual of the knowledge that they already have and by adding to it, prepare for a possible street confrontation. Mr. Terry McCord opened our company in Houston, Texas in 1995 with the idea of taking high-risk groups and using the skills of his staff and himself to help the community. Raised by a veteran police officer, he has been studying the martial arts since 1982. 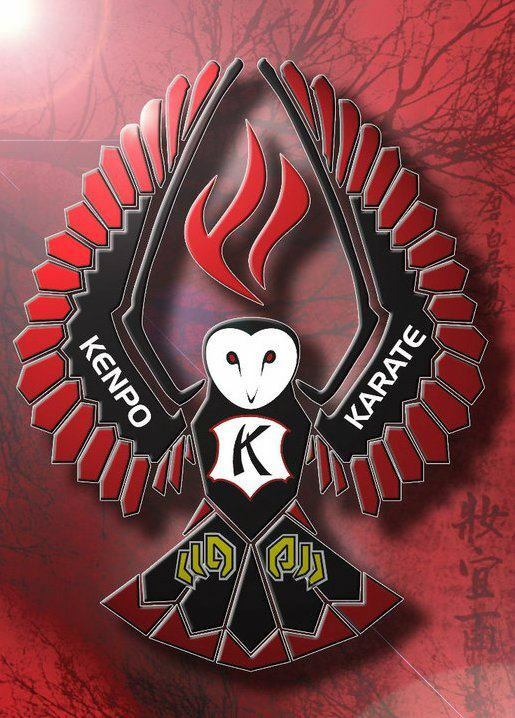 Over the years Mr. McCord has studied several arts, with the American Kenpo System being foremost among them. He has actively been studying it since 1993 and began passing on what he has learned by teaching beginning in '95. Promoted to Black Belt in 1999 and then 2nd Degree in 2001 by Mr. Paul Mills the President and Founder of the American Kenpo Karate International. Seven years after his last promotion in November of 2008 he was promoted to 3rd Degree Black Belt by a board of his peers. In order to keep progressively moving forward in his training, and after attending an Edged Weapons Combatives Seminar in early 2008 he has come to study under Edged Weapons Expert Tom Sots the creator of the AMOK Methodology. The AMOK Methodology holds many of the answers to street combat and both Mr. McCord and Officer Kuhlman are actively upgrading their skills with Mr. Sotis, having become students in 2009​ further adding to Mr. McCord's education he attended and became a DPS Certified Concealed Handgun Instructor. In 2013 after 14 yrs as a Black Belt, Mr. McCord elevated to 5th Degree Black Belt with the acknowledgement and approval of his first Kenpo Instructor 7th Degree Black Belt Mr. Scott Higgins and friend and mentor Ed Parker Jr.
Mr. Ken Kuhlman is a veteran Police Officer and Special Operations Response Team member in the Houston, Texas region. Mr. Kuhlman received his Ju-Jitsu Black Belt in 1998. He currently is an senior level Kenpo student, a Certified Law Enforcement Firearms & Expandable Baton Instructor.